Women’s Prison Massacre, the latest to a variety of exploitation movies from the 1970s, and frankly these kind of films aren’t exactly my thing but with that said there is a certain entertainment value in just how bad it is topped with some over-the-top acting in conjunction with incredibly awful dubbing. This release from Shout via their Scream Factory line, is rather disappointing. 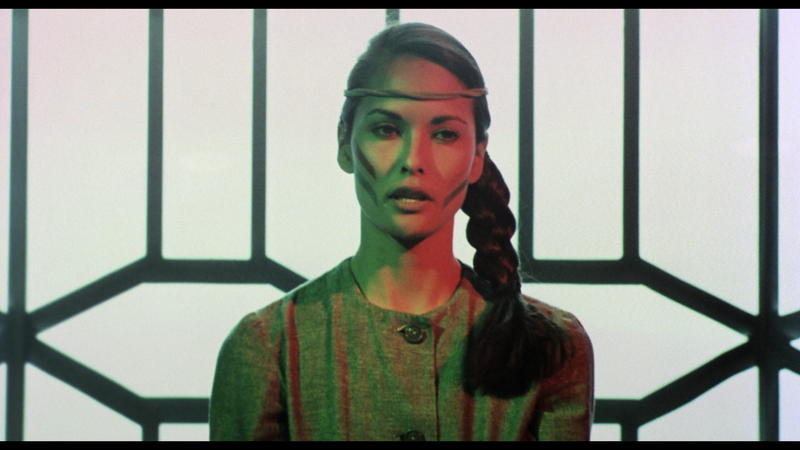 Sultry reporter Emanuelle (LAURA GEMSER) is on the verge of breaking a big story about a corrupt politician when she gets framed and sent to a women’s prison. There, incarcerated women face unspeakable cruelty and inhumane conditions — and that’s before a quartet of dangerous men are temporarily transferred to the facility. When the felonious four overpower the guards and take over, it’s up to Emanuelle and her fellow inmates to take control of the prison — and their very lives. 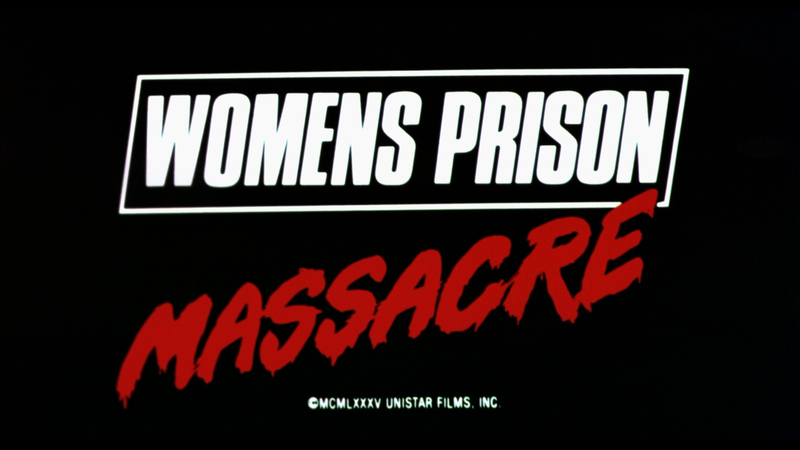 Shout Factory releases Women’s Prison Massacre onto Blu-ray presented in its original 1.85 widescreen aspect ratio and a 1080p high-definition transfer. This movie I doubt ever looked good being a cheap production and going on 32 years old, but colors are at least decent, detail was so-so for the most part and the transfer itself is clean free of major instances of debris and artifacts. Since I don’t have any previous releases to compare it to, I don’t how big of a difference there is but I have to assume it is fairly significant. The movie comes with a DTS-HD Master Audio Mono track which is serviceable but nothing noteworthy. The soundtrack did tend to top out at times to the point where it was hard on the ears but dialogue levels were at least fine being discernible. It’s not a great lossless track however it’s more than adequate considering the material. Overall, Women’s Prison Massacre, the latest to a variety of exploitation movies from the 1970s (beginning with Black Emanuel in ’75), and frankly these kind of films aren’t exactly my thing but with that said there is a certain entertainment value in just how bad it is topped with some over-the-top acting in conjunction with incredibly awful dubbing. This release from Shout via their Scream Factory line, is rather disappointing. While the video and audio transfers were average (but surely better than previous releases), there were no bonus features included.